OneSearch Direct, one of the nation’s leading providers of property search information, has announced that it is to exhibit at Legalex. 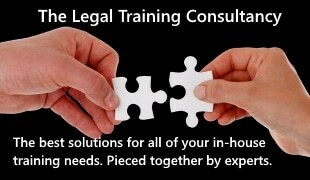 The National Legal Exhibition & Conference will be held at on 13 & 14 May at ExCel, London. Exhibiting on booth L270, OneSearch Direct will offer visitors the chance to enter a free prize draw to win a new Apple Watch. “Last year 1,750 visitors from the UK legal scene flocked to London’s ExCel to explore over 50 of the leading suppliers to the industry,” confirms Elizabeth Jarvis, managing director, OneSearch Direct. “This year, we will be exhibiting as a supplier for the first time. Our experienced team will be on-hand to talk to legal staff and conveyancers about our property search data and the services we can provide. The Apple Watch prize draw can also be entered online. For more details, visit OneSearch Direct’s website: http://www.onesearchdirect.co.uk.